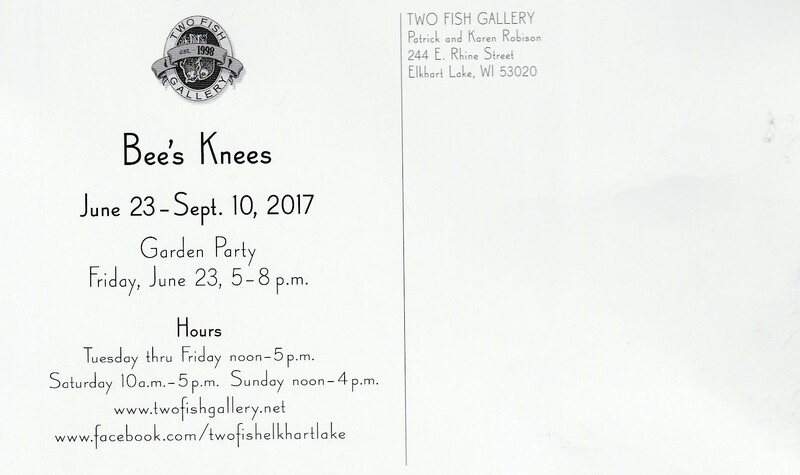 The Bee’s Knees at Two Fish Gallery. Opening reception June 23, 5-8pm. 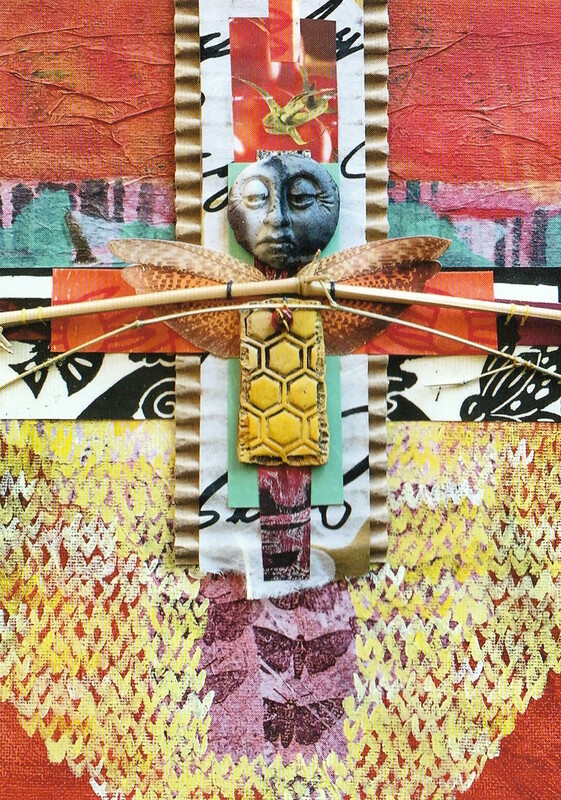 This entry was posted in reception and tagged artdose art guide, two fish gallery, wisconsin art on June 20, 2017 by Frank Juarez.